This entry was posted in Home & Life on December 1, 2015 by Interiors Plus Flooring. The Pacific Northwest can get a little chili for the winter especially with all the rain we get. It can be nice to enjoy the seasons that we get in Oregon, but also can be hard to get through the winter with the weather we get. 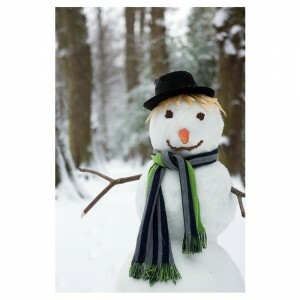 Whether you enjoy the cold or not, ultimately you will be spending most of your winter indoors. We all enjoy going to the mountain to ski snowboard, or just enjoy the cabin and resort. So what is it about the cabin life that we really enjoy? Is it the food? Maybe time spent with family and friends? Yes that’s part of it for sure but I think what we also enjoy is the warmth it brings. Although we are up in the mountain surrounded by cold and snow, being in a cabin has a warm and comfortable nature to it. So the question is, how do we bring that warmth into our own homes? Here are some tips on how to do just that. 1) Curtains – Although not everyone wants curtains in their home, or may have trouble matching them to the rest of the house, they are a great way to help keep the rest of the home warm. Anything that will help keep the cold out and the warm in. A lot of times the cold will come through cracks or windows and so keeping those covered with curtains can help you at least keep your house a little warmer. 2) Small Heater – Sure, you have a heater that will heat your entire house, but do you really need to? There may be some rooms that you hardly use or go into. There are a couple of tricks that you can do to help keep your house warm and doing it the right way. The first one is to close the vents in any rooms that you don’t need heated. This will also save you money! Another dime saver is to buy a small heater meant to heat only one room. That way you don’t need to turn on your entire house heater and bring your electric bill up. 3) Carpet – When is the last time you checked to see what kind of floor you’re standing on? Is it time to get it replaced? Or maybe it’s a floor that stays cool. The great thing about carpet is that it keeps your house warmer than any other type of floor. It also feels good on your feet when you wake up to a cold home. Winter can sure be cold, but it doesn’t have to be inside your home. Keep these tips in mind as you get through the winter season and have family and friends visit your home. 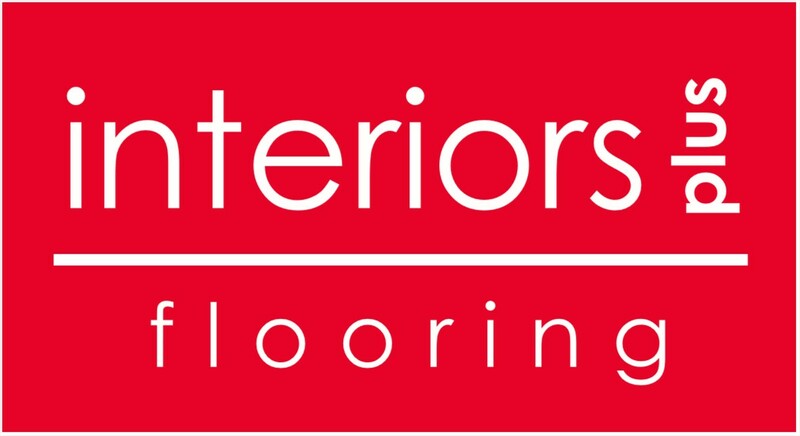 If you’re looking for carpet in Hillsboro, OR, then look no further than Interiors Plus Flooring. It doesn’t have to be hard to stay warm.